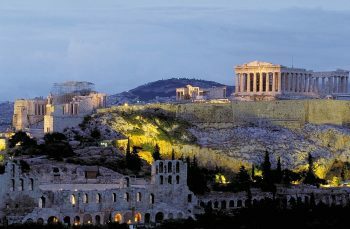 Athens, Greece has been named the 2018 European Capital of Innovation for the innovative it’s overcome social and economic challenges. 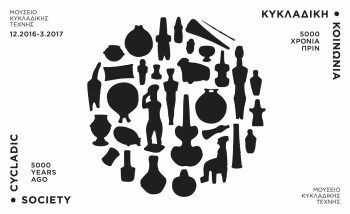 The Museum of Cycladic Art in Athens is celebrating three decades of exhibiting excellence with the presentation of “Cycladic Society 5,000 Years Ago” open from early December 2016 to late March 2017. 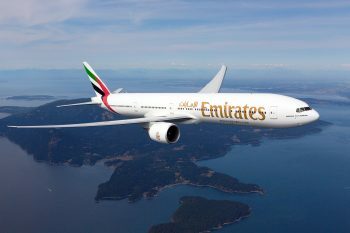 Emirates Airlines has announced the launch of daily service starting March 12 from Dubai to Newark Liberty International Airport, via Athens. starting on 12 March 2017. The first increment of a reflection on a five-day business excursion to the masterpiece, the legend, the reality of one of the oldest cities on Earth, wonderful Athens, Greece. Here’s what business is like in Greece’s capital. 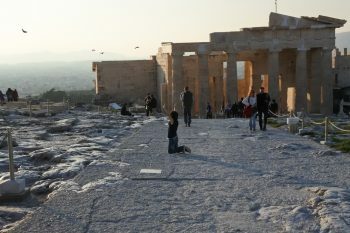 Ariana Hendrix, content editor for Stay.com, shares her impressions of Athens off season. See what she discovered in this ancient city, and learn what’s interesting to see when you don’t have to face masses of tourists. For Americans interested in a European vacation, the recent plunge in euro value spells trip. The exchange rate today is worth just over 1.18 dollars, so travel and hospitality priced in euro offers a built in bargain. 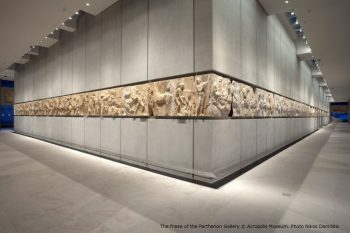 Recently ranked one of the 20 best museums of the world, the Acropolis Museum celebrates its fifth anniversary this month. 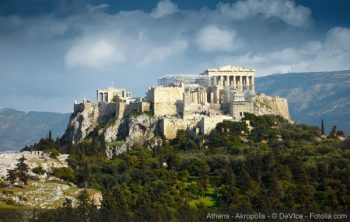 On Friday June 20th a series of events including a concert by Leon of Athens highlight the momentous occasion. 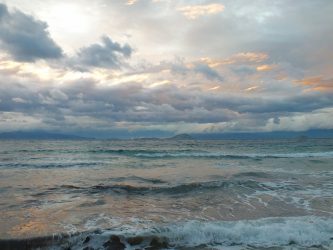 Our guest author, Laura Cole, takes you in a virtual (and visual) journey through five of the most iconic destinations in Greece: Myrtos Beach; breathtaking Santorini; Icaria; Athens and Thessaloniki. 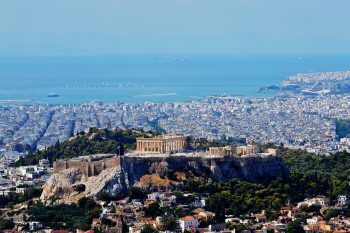 The festival will be held 20-26 June 2011, at the Technopolis events center, theater Eliart, and selected locations in the city.